Never miss a deadline again. We help you to avoid penalties. We provide a personal and friendly service to help you grow. We provide FREE consultation without any obligation. Our Fees is always fixed and we don’t charge VAT.
" Just do what you Love "
At Jalal & Co., we’re different from the rest. We don’t need to tie small businesses into long contracts for accountancy services they don’t need. Our approach is transparent; you pick and choose the services that are right for you and there’s no tie-in or hidden fees. We work hard behind the scenes providing self-employed individuals, Limited companies and sole traders with pro-active and up-to-date advice and helpful hand. We can quickly set up your new business for you. We’ll look after the company formation, appointing Directors, advising HMRC and registering you for VAT, PAYE & Corporation Tax – we’ll look after everything so you’re ready for trading. We offer great value accountancy services which will save you time and money and we won’t charge a joining or exit fee. You’ll have peace of mind that your business is HMRC compliant, so you can concentrate on running and growing your business. Becoming self employed is the simplest way to get started. 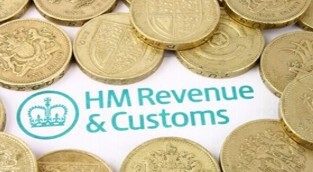 You don’t need to set up a business, you simply register as self employed with HMRC. You will need to complete a Self Assessment Tax Return every year and we will be able to handle all the nitty gritty for you. 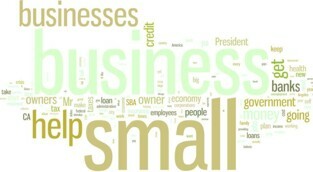 We work with small businesses of various types. We can help with all aspects of small business accounting including setting up your company, corporation and Self-Assessment Tax Returns, bookkeeping and VAT registration. You focus on your growth and we will do the rest. As your business grows, you may wish to expand by taking on new employees. But you’ll need to ensure that you have a robust payroll process in place to ensure the correct deductions are being made. 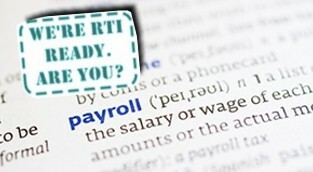 Setting up a company’s payroll can be a daunting task, but don't worry, we can help. We care about you and your numbers....!